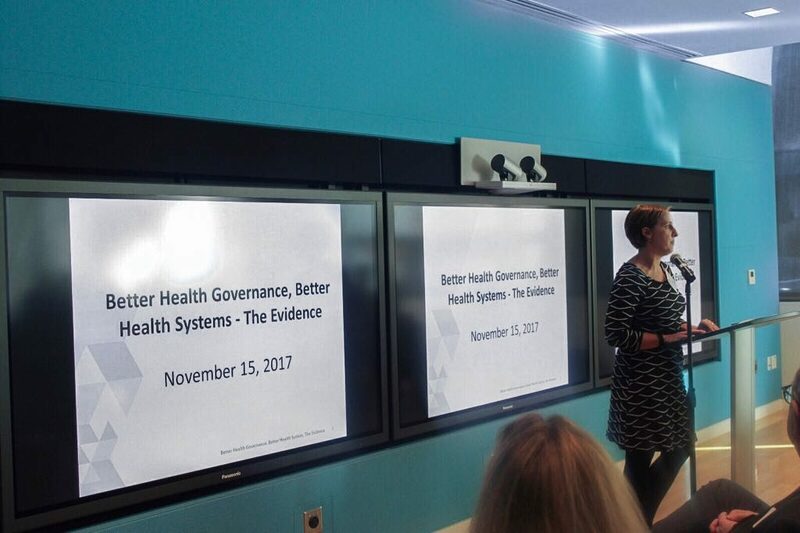 On November 14th – 15th, HFG partnered with USAID’s Office of Health Systems (OHS), and the World Health Organization (WHO) to host a meeting on Better Health Governance, Better Health Systems: The Evidence in Washington, DC. 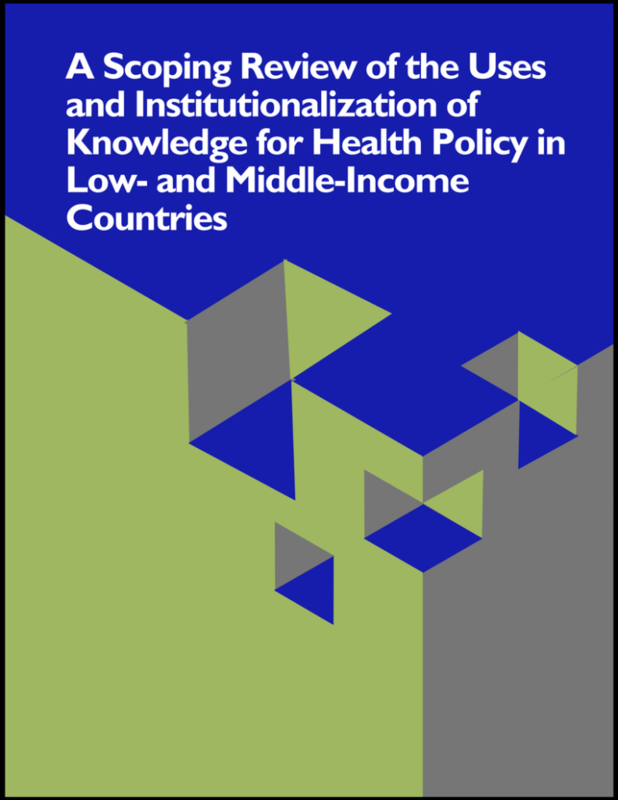 This meeting was part of the Marshalling the Evidence Initiative, launched in September 2016, aimed at increasing awareness and understanding of the evidence of what works and why on how strengthened governance contributes to improved health system performance and outcomes. 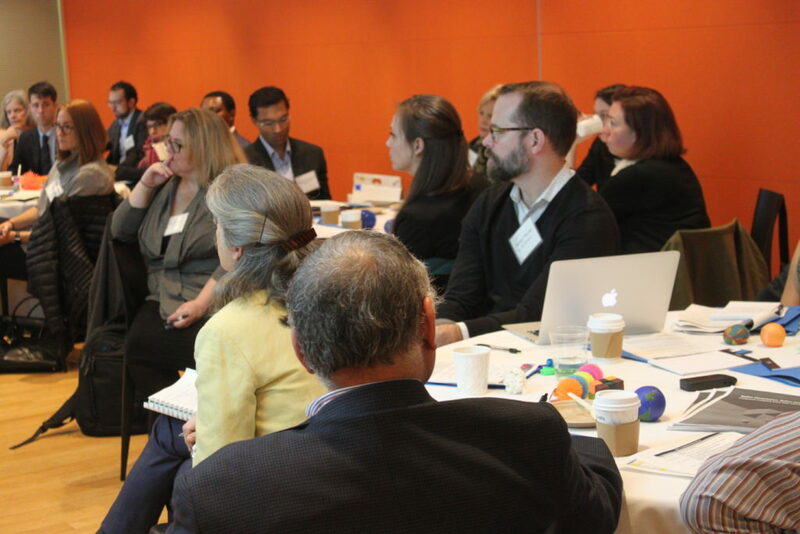 As part of the 2-day event, participants shared key findings from the four thematic working group (TWG) reports and explored the practical implications for policy makers, program managers, and donors. 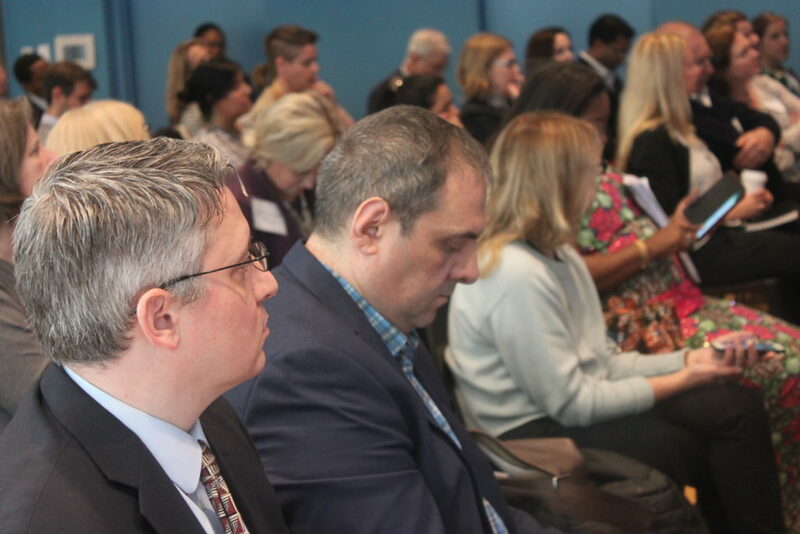 In addition to the main event, a short event was also organized on November 15th which provided an opportunity for the four TWG to present their findings to the larger DC-based development community. Recommendations from this meeting were also presented by USAID at the UHC Forum in Tokyo, Japan, December 2017. 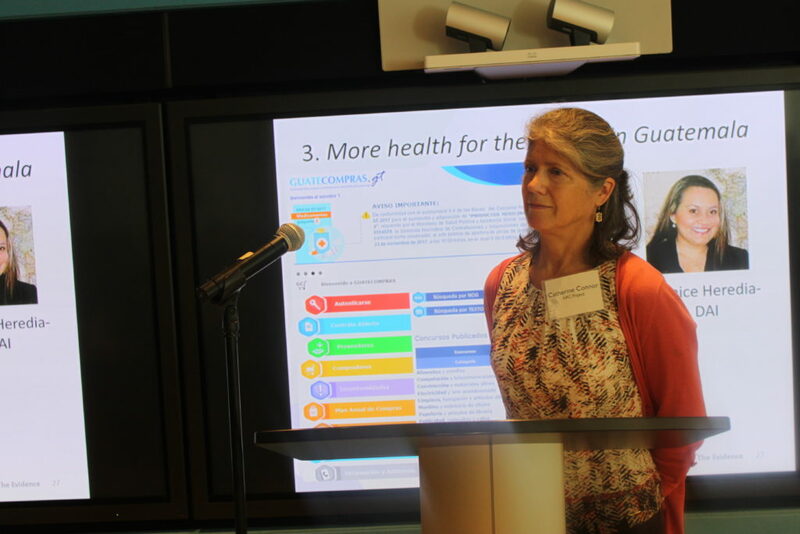 Representatives from each of the four TWGs presented their findings during the 2-day meeting held in Washington, D.C., November 2017. Shreeshant Prabhakaran, Arin Dutta, Akshar Saxena, Kelsee Stromberg, David Clarke, Suneeta Sharma October 2017. 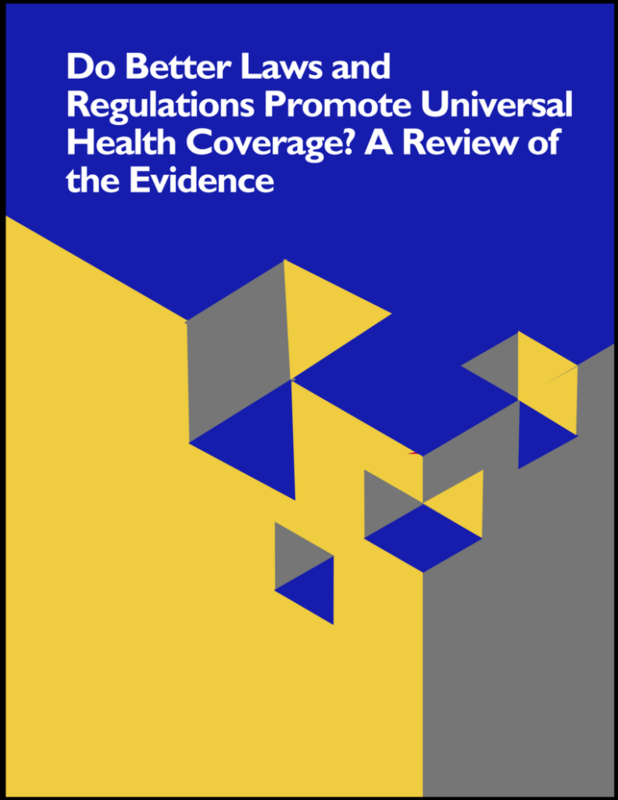 Do Better Laws and Regulations Promote Universal Health Coverage? 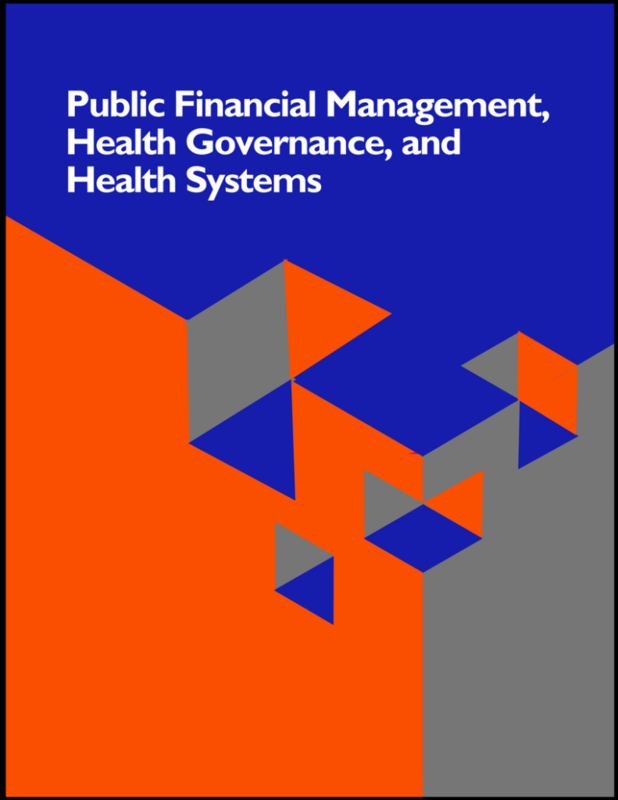 A Review of the Evidence.Bethesda, MD: Health Finance & Governance Project, Abt Associates Inc.
Visit the Health Governance Publication Library for a full list of HFG resources. March 2018. 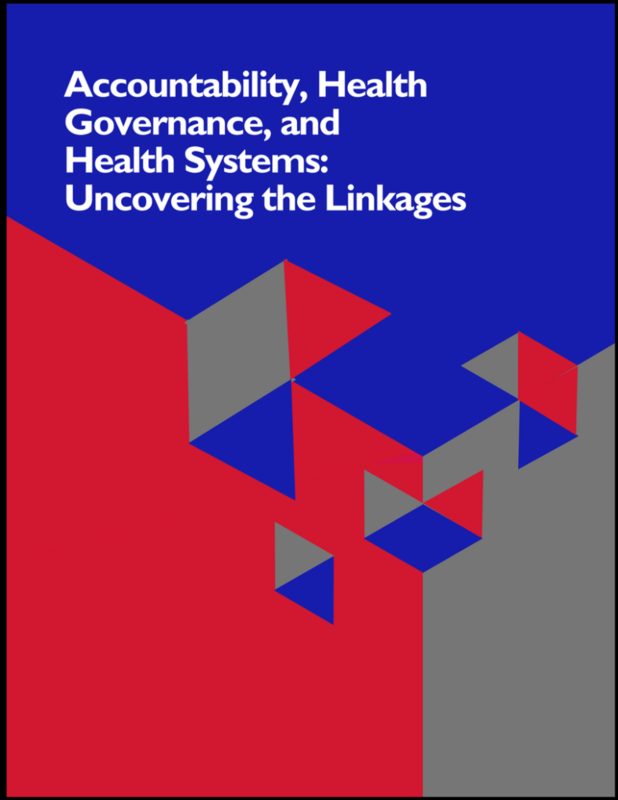 Better Governance, Better Health? Composite Evidence from Four Literature Reviews. Bethesda, MD: Health Finance & Governance Project, Abt Associates Inc.